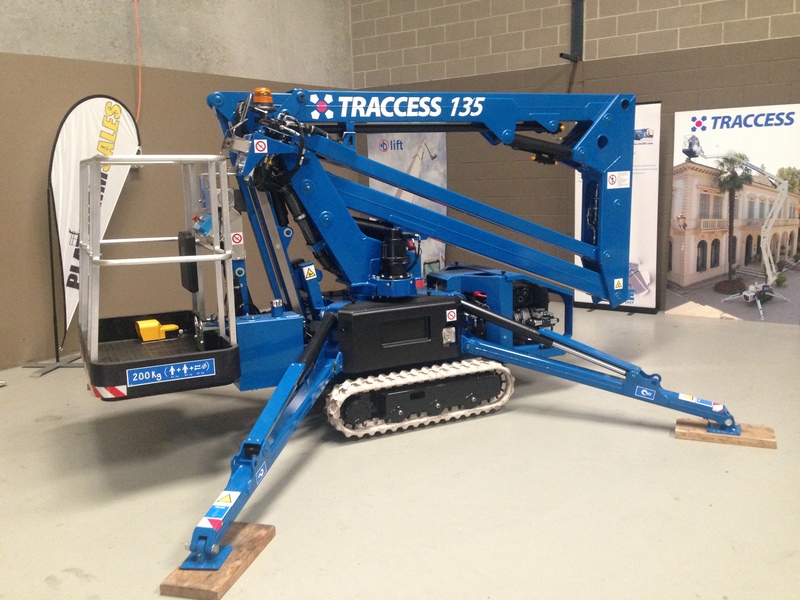 The CTE TRACCESS 135 has an extremely functional boom structure and the machine compacts to fit through doors. It is as a result the best ally for maintainers, pruners, installers and hirers. 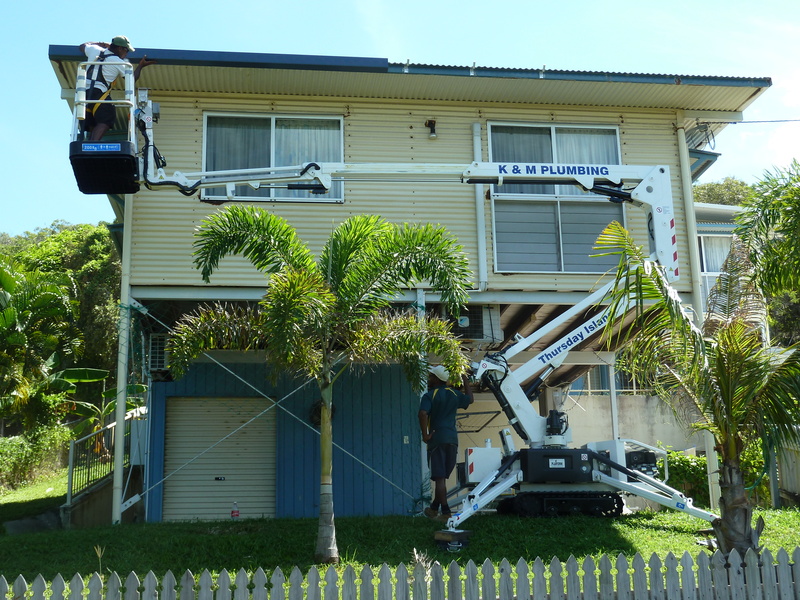 The Traccess 135 has absolute verticality with one control. This ensures you have a high level of control at a height. There is the possibility of “plumb line” movement in less time, which therefore makes it ideal for cleaning buildings. The machine has unrestricted working area, featuring maximum outreach with maximum basket capacity. It has a compacted height of less than 2 m and a width of less than 80 cm, and as a result the Traccess 135 passes through standard doors and narrow entrances. 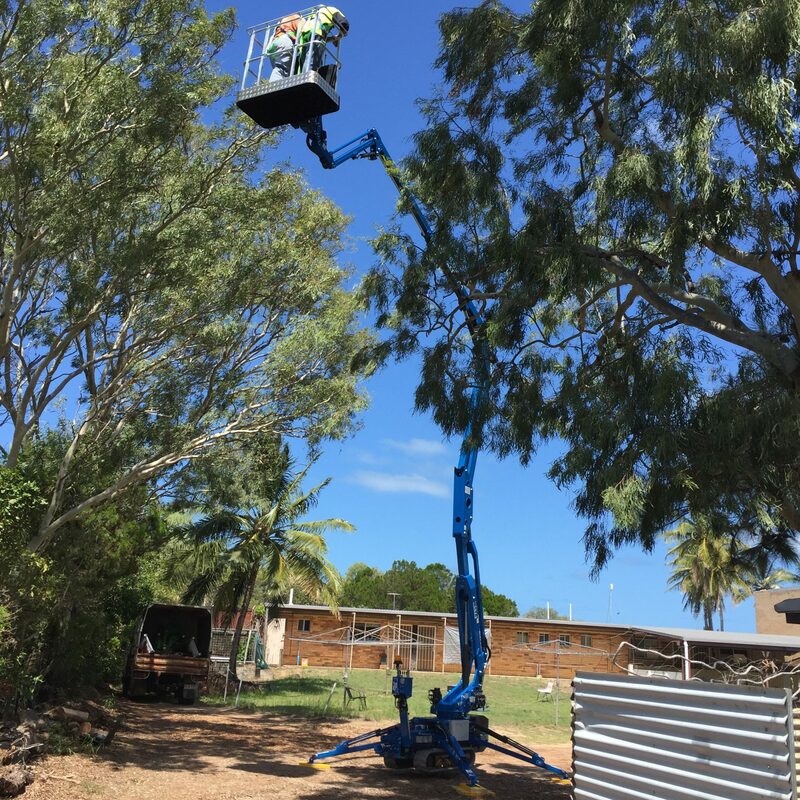 The wired remote control allows smooth movement of the platform while shifting it, due to the umbilical cable, which provides guaranteed operator safety.